The Chambers vacation cabin is designed to reflect the rugged log architecture of our National Parks. 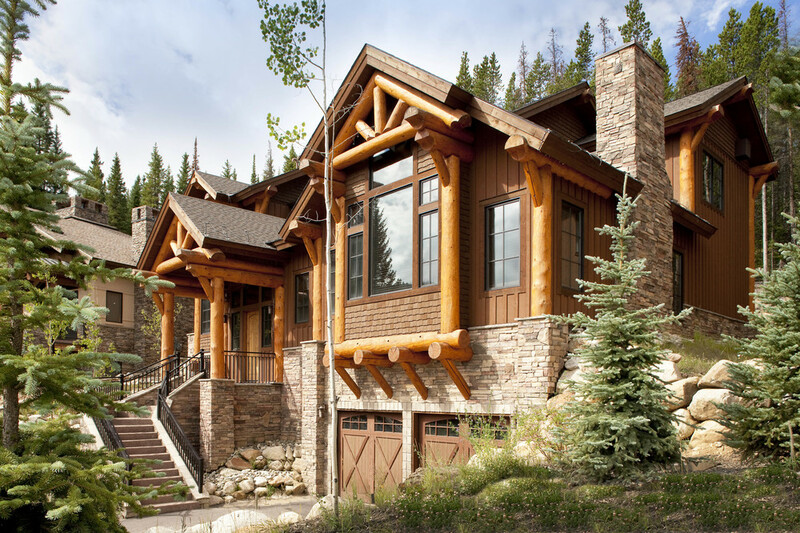 The cabin is nestled into a steep and heavily treed site within the Bridger’s Cache development in Winter Park CO, and has ski-in/ski-out access. 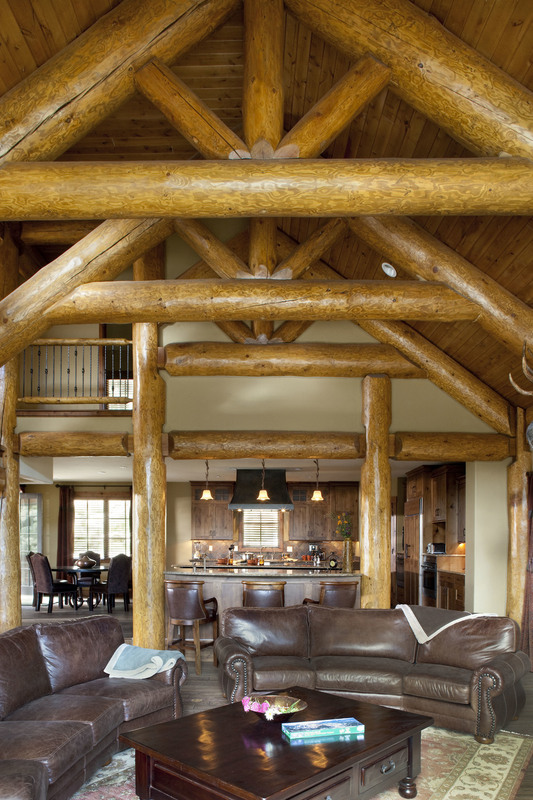 Its rustic character is balanced by the open floor plan and luxury appointments. Creative collaboration between the owners, architect and builder resulted in a great family getaway filled with the romance of the mountain west.